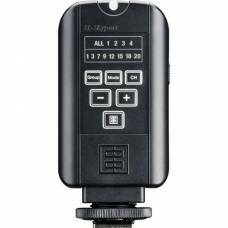 Get extra range to trigger and remotely control all Elinchrom units from up to 200m away. 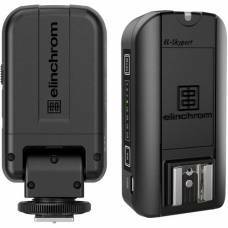 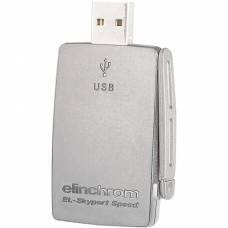 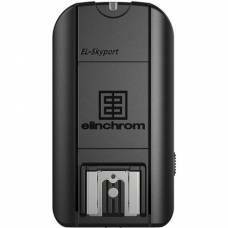 The Elinchrom EL-Skyport USB Transceiver RX MK II has a range of up to 50m indoors and 120m outdoors. 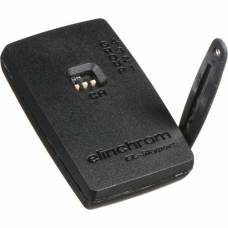 Allows you to seamlessly integrate your RX series head or pack to Elinchrom’s remote radio system. 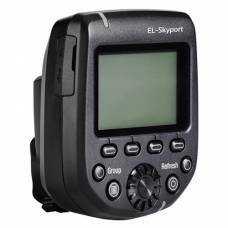 The transmitter can control the flash power, modelling lamp and flash synchronisation. 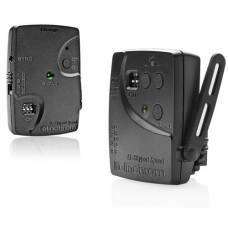 Use one of the world’s smallest remote control systems to control just about any commercial flash unit.